Everybody likes privacy, so are the business files. 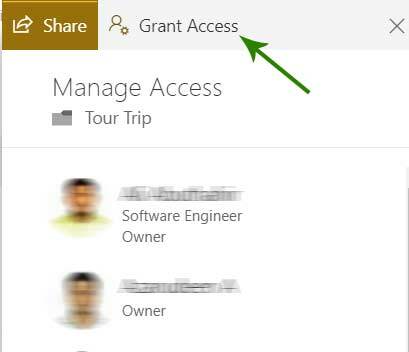 Nobody would grant our files to be accessed or searched in any of the mighty SharePoint search engines. It safeguards business files from unessential accessing, thus benefits uncompromised security for the users. 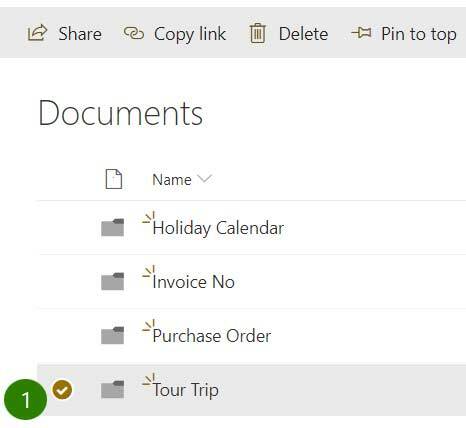 SharePoint thereby provides multiple layers of protection in terms of security and privacy. 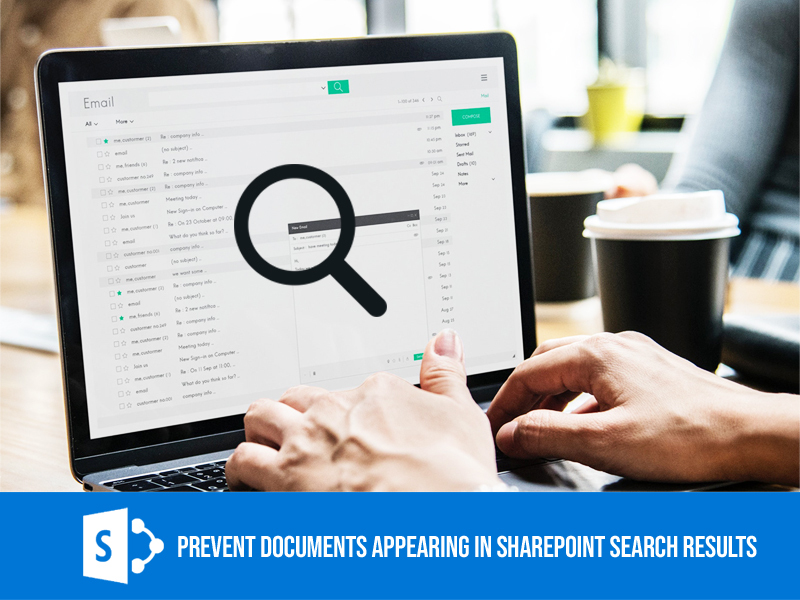 Here are few approaches in preventing documents from appearing in search results in SharePoint. One should notice that, by default, the library obtains permission from the parent (parent being the site). 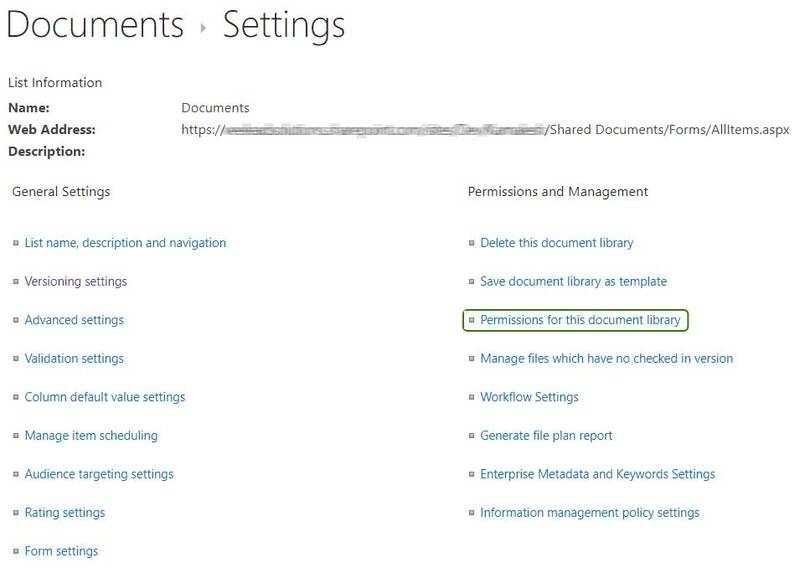 So that it intends that whatever security you set up at the site level propagates to the document library and all the files and folders underneath. Next, you can add/remove groups and users as per your wish. Changes you make here will only impact the library and its contents, nothing will be changed on the site. Being said that, if you decide to click on a security group and add/remove users from it, the change will impact all places where the group is used. So it is wise enough to remove existing groups from the library and create new ones or add users outside of the group as necessary. 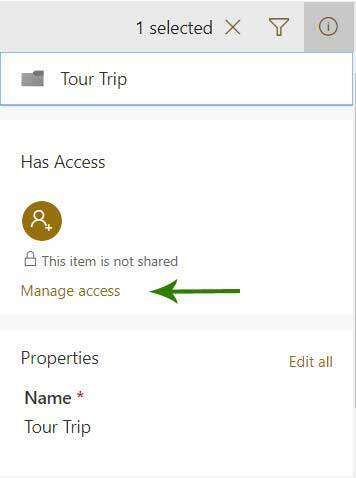 On the next screen, you can manage exclusive permissions for the folder by removing users/groups from it or adding others. 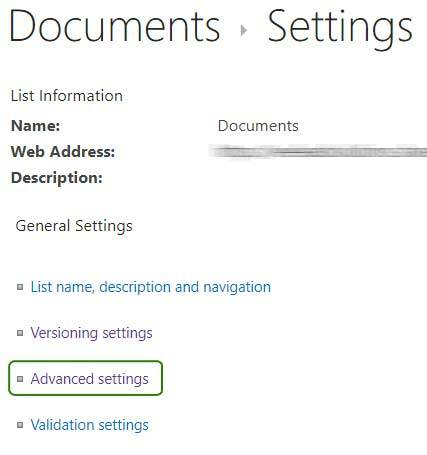 You can also press on Advanced at the bottom of above pop-up that will open “classical” security management page. 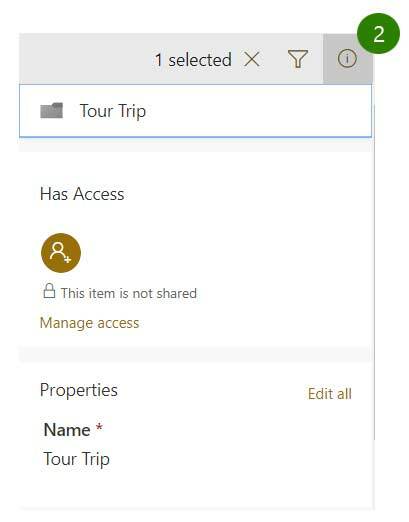 From there, you can remove groups and members, same as document libraries above. All the changes you make will only impact that folder. Notes: Just like with the document library above, the site might still be accessible (unless you set unique security for it) by others. The change above will only prevent site contents from appearing in the keyword search.